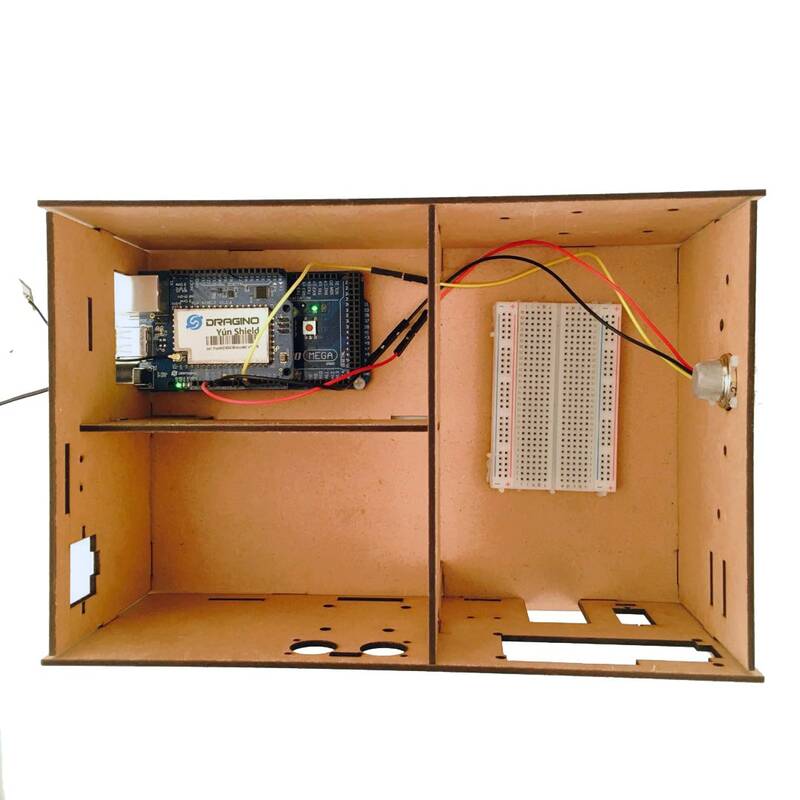 In this lesson, we will show how to use the Osoyoo Yun IoT Kit to get the MQ2 Gas sensor status remotely. Here we connect the MQ2 gas sensor Pin A0 to Arduino analog Pin A1. Widget Settings – Each Widget has it’s own settings. Tap on the widget to get to them. The most important parameter to set is PIN. Connect the LED widget to V0. 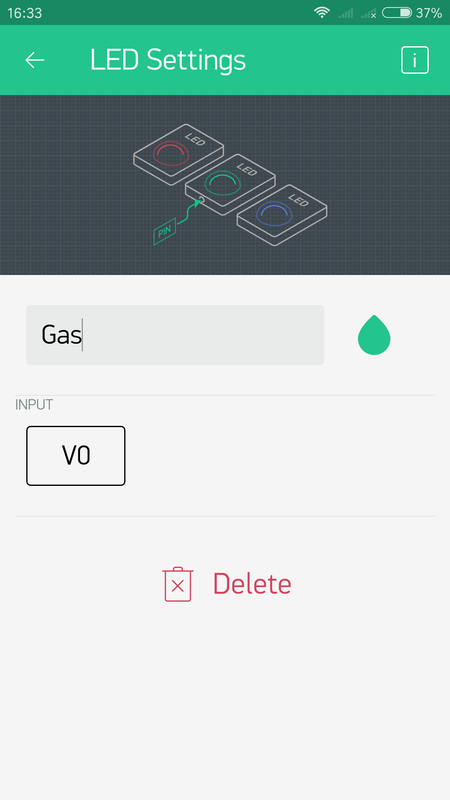 So, you can remote check the gas sensor status now.